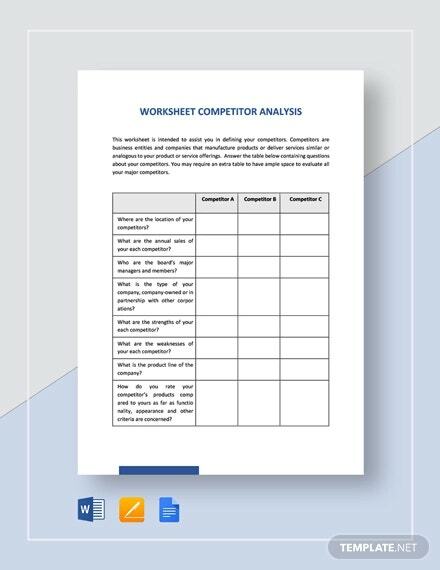 A competitor analysis templates is a research or study done by a company to assess their competitors so they can plan and create processes that can give them a competitive advantage. 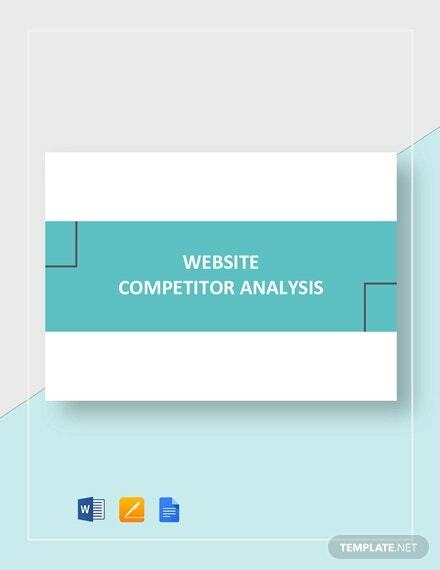 Competitor analysis includes the identification of the strengths and weaknesses of business competitors and the strategies that the company may use to assure that it can manage to surpass the items that make their competitors more avaliable. 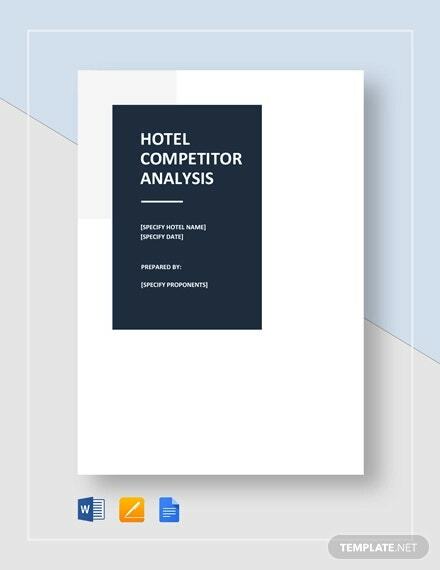 We can provide you with competitor analysis templates if you need guides in creating this particular kind of document. 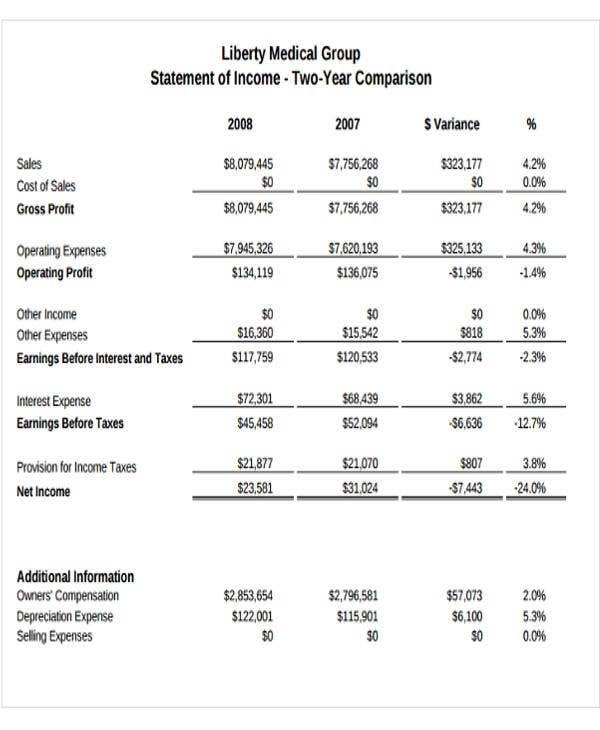 Moreover, we also have downloadable business analysis template samples should you want to do an internal analysis rather than comparing the business to its competition.You may also see Analysis Templates. The name of the competitor/s of the business. 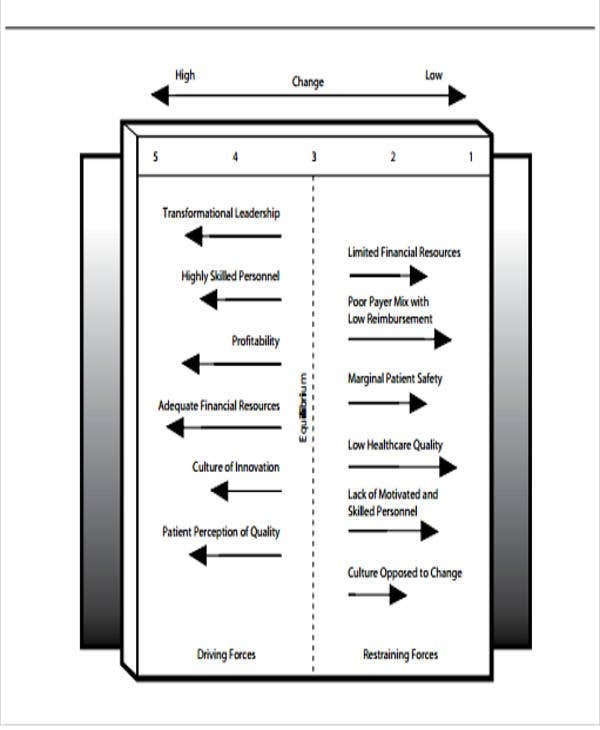 The nature of the job processes of the competitor and how it is related to the business practices of the company. 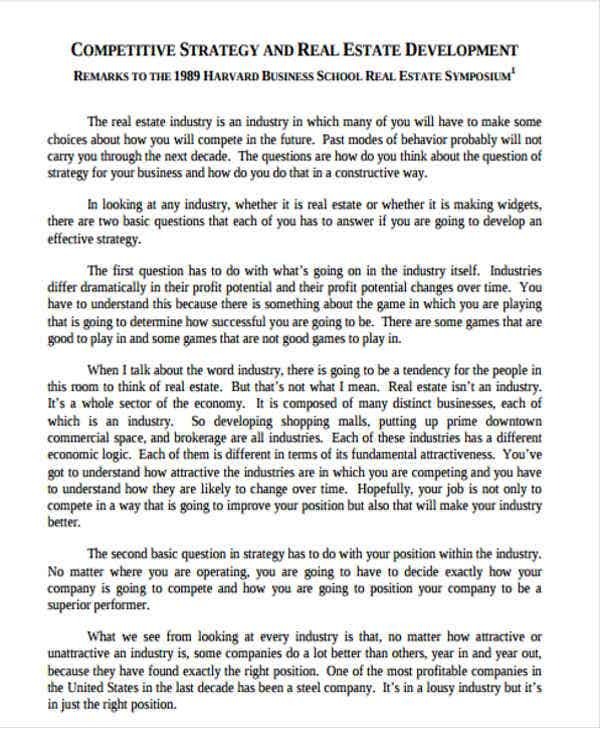 The strengths of the competitor most especially the items where they are known for. 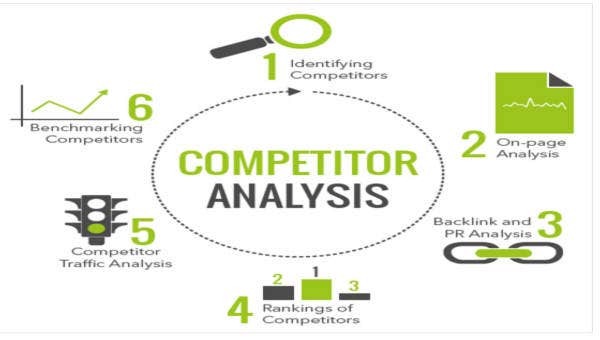 The weaknesses of the competitor which may be used by the company doing the analysis in marketing and advertising processes should it be an area of strength of the business. 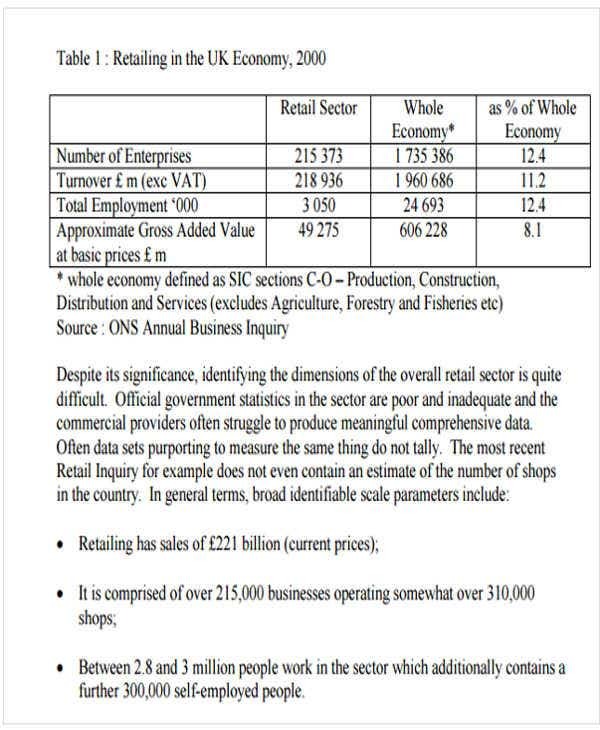 The market share of the competitor in terms of the overall target market in the industry where the company doing the analysis also belongs. 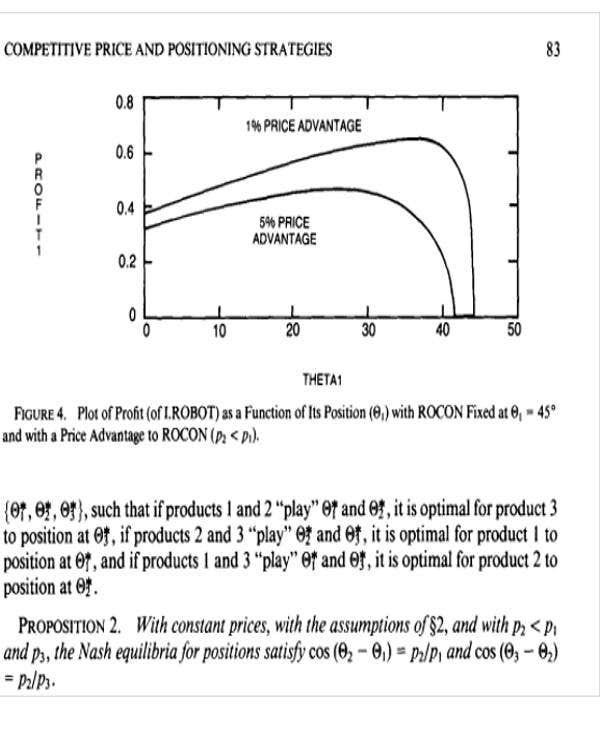 The competitor’s strategies must be studies so that the company may take a thing or two with regards to acquiring more share in the market where the competitor also exists. 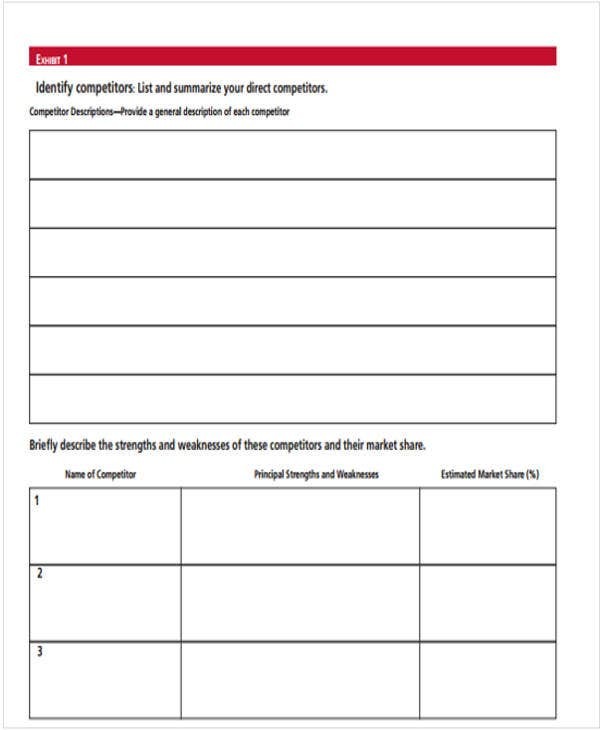 If the competitor has a bigger market share, the company may also analyze the market trends that are being followed by the competitor. 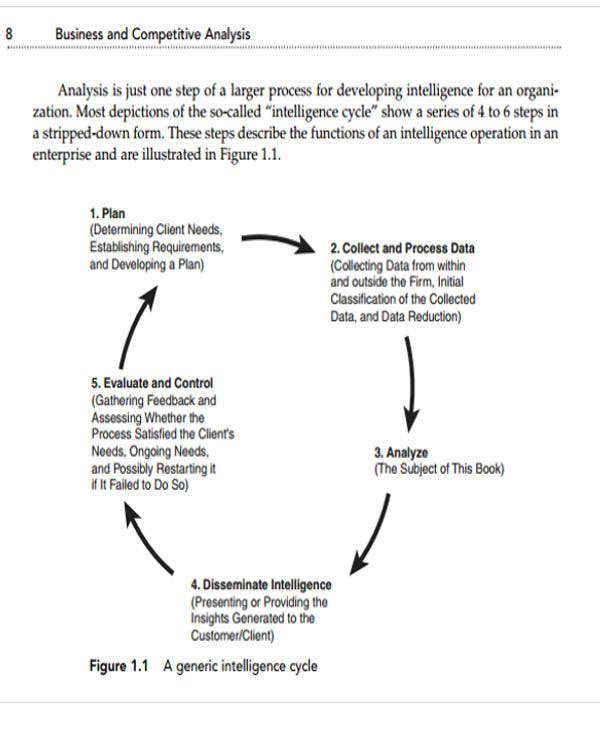 The objectives of the competitor must also be analyzes as it is the foundation of the processes that the competitor implements in its business. 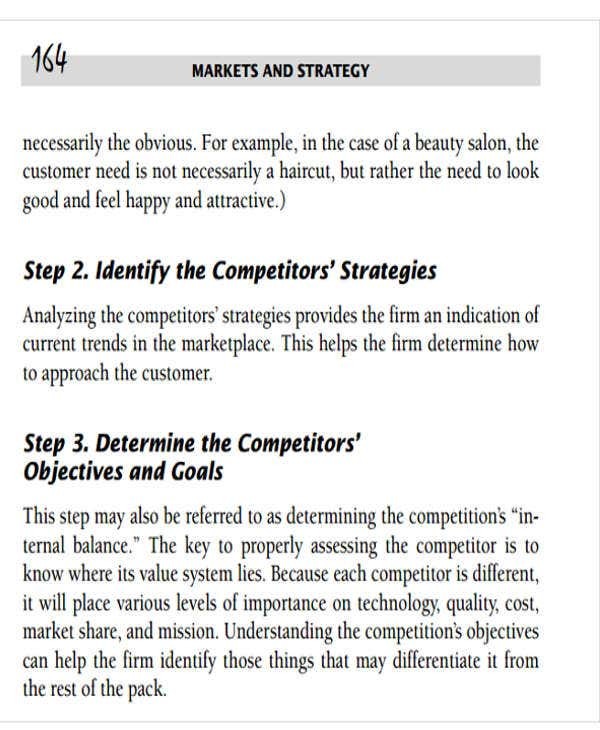 The goals of the competitor also matter as it is where the aspirations and values of their business is laid upon. It can also be the focal point of the business on why it stands out from its competition. 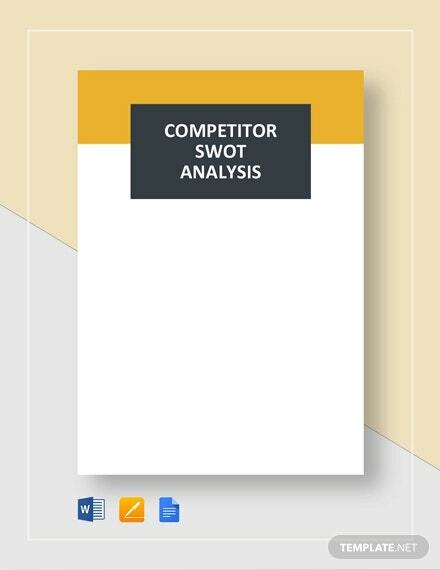 Aside from our competitor analysis templates, you may also browse through our samples of Competitive Analysis and Market Analysis templates. 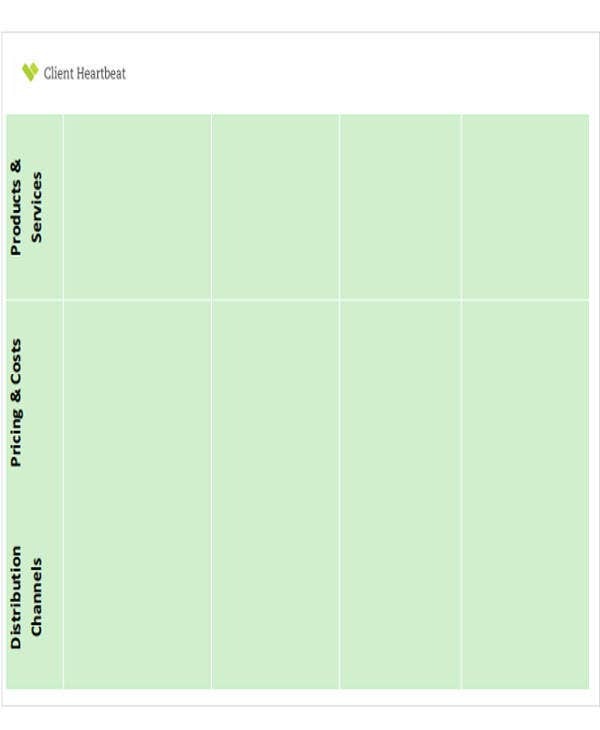 Other than our competitor analysis samples, you may also download our Risk Analysis templates.